Three Car Garage Rockport. Heart of South Hill. 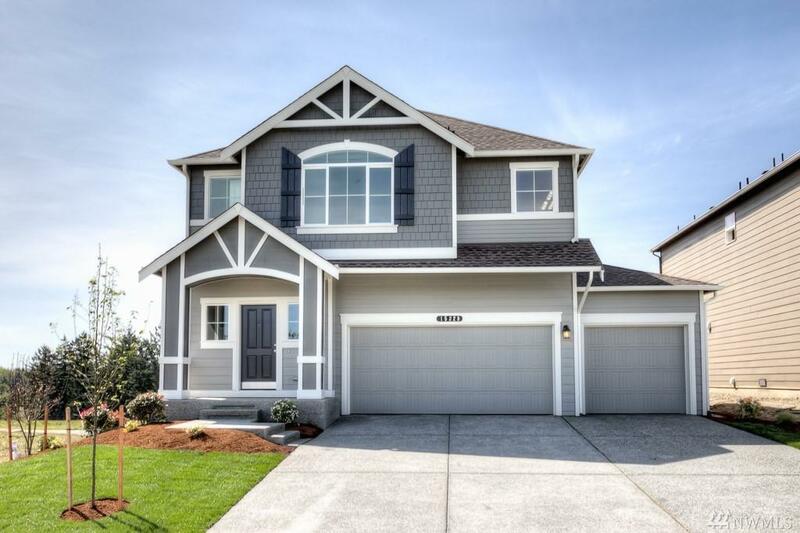 Don't sacrifice your dream home, have it all at Rainier Ridge. Spacious entry, open concept and great living. Main Level bed and 3/4 bath for 5th bed option. 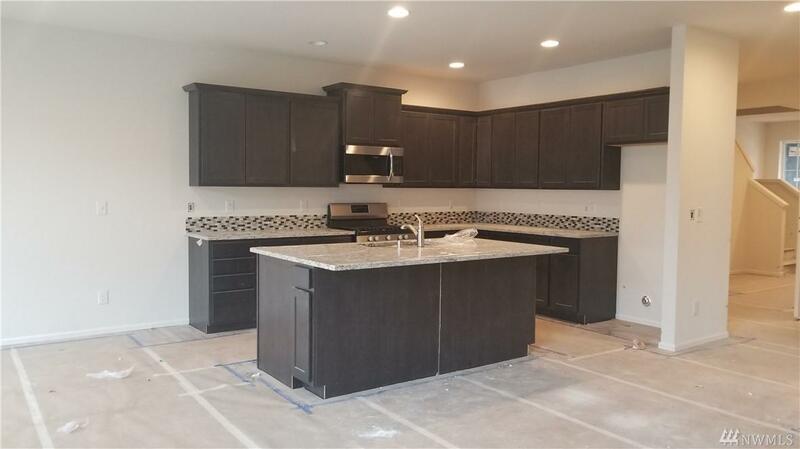 Kitchen space is phenomenal with SS gas range, massive countertops and lots of cabinets. Adjoining Dining and Great Room. 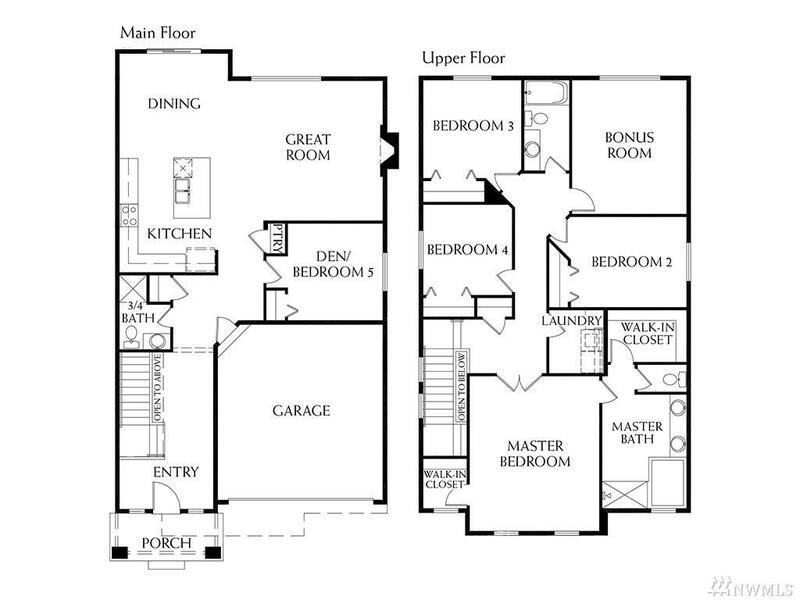 Great Master with dual walk in closets and five piece bath. Three beds, guest bath, utility and bonus UP. 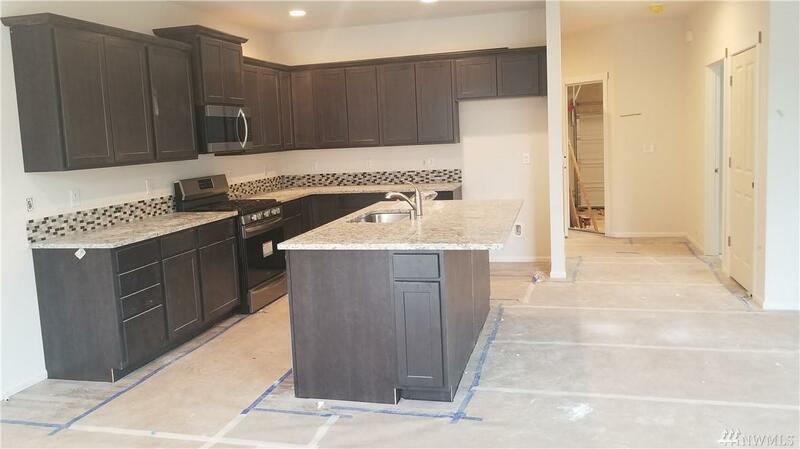 Close to schools, dining and shopping. LARGE LOT!!! !